Dr. Chih-Hung Chen, Department of Urban Planning at National Cheng Kung University in Taiwan, has recently approved the Frank Lloyd Wright Project in support of his research of American architecture and urbanism. 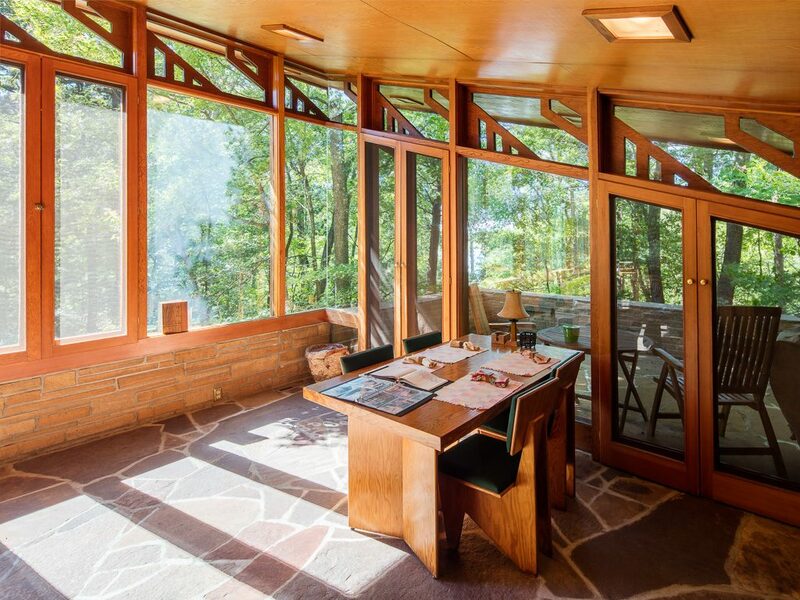 He acknowledged that Frank Lloyd Wright’s work is a key to American architectural history. Therefore, he decided to collaborate with Snowforest, a photography company based in Wisconsin, to assist him in the research. Snowforest will be visiting Frank Lloyd Wright architectural sites on Dr. Chen’s behalf. The goal of the project is to provide a web-based learning tool (free access) for architecture and urban planning students and general public to study the design and experience the interior space of Frank Lloyd Wright’s work. By combining still photos, 360°x180° panoramic scenes, and floor plans, the interactive floor plan tours not only provide detailed images of Wright’s design but also help people virtually navigate through the properties easily.